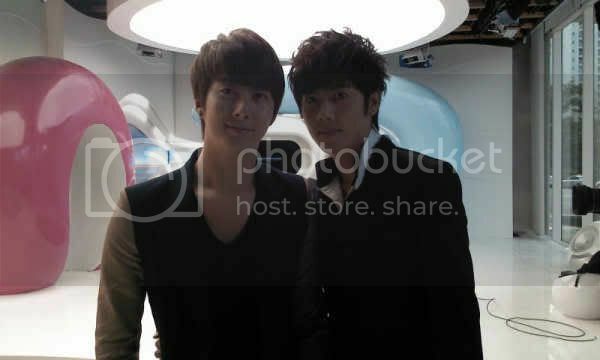 SS501 brothers went to give support !! 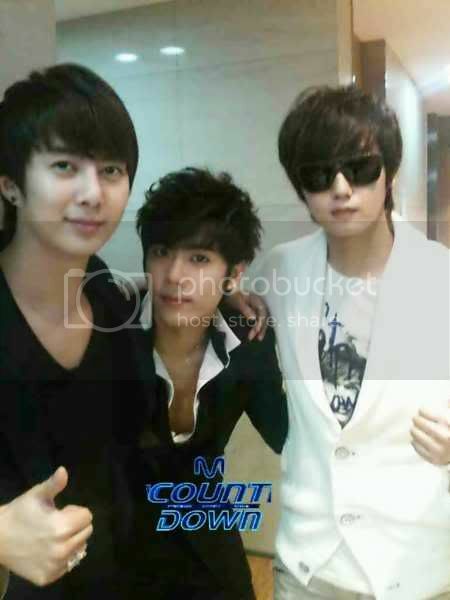 the many INTERESTING interviews of Kyu Jong in Liezle's blog !! Which sadly I don't have the time to re post sob sob.